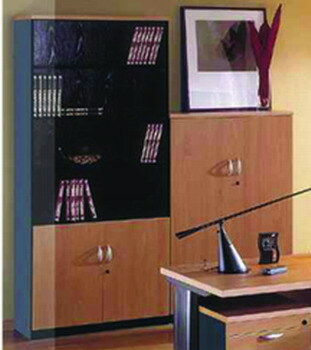 CAISSON MOBILE 2 OU 3 TIROIRS METAL OU MELAMINE A PARTIR DE 155 € H.T. 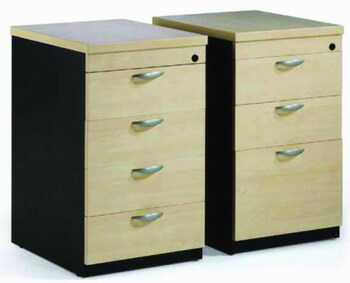 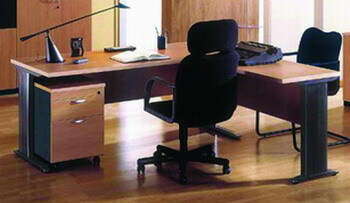 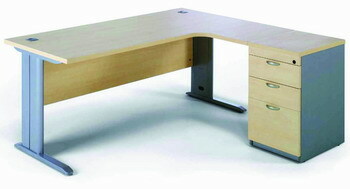 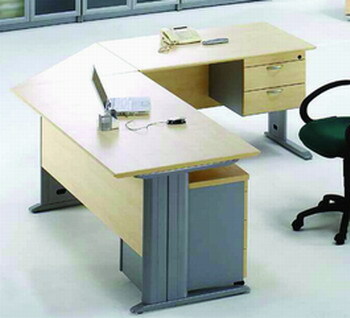 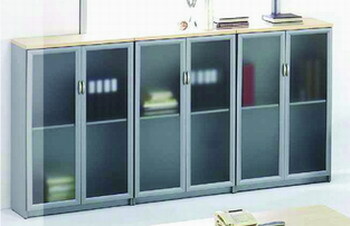 CAISSON HAUTEUR BUREAUX 3 OU 4 TIROIRS MELAMINE OU MELAMINE A TIROIRS METALS A PARTIR DE 249€ H.T. 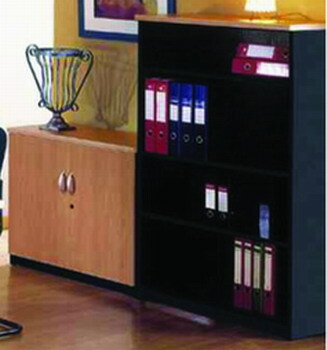 BUREAUX DROIT MEME GAMME DISPO A PARTIR DE 171€ H.T.